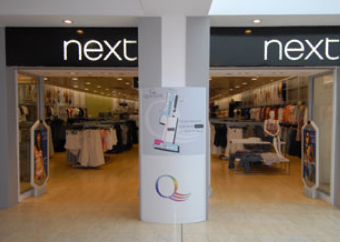 Next –Exciting, beautifully designed, excellent quality, since 1982. The UK’s award-winning, leading fashion retailer brings great British style to you! Next is a UK based retailer renowned for stylish, good quality Fashion and Homeware; presented in collections that reflect the aspirations and means of our customers. Shop the latest collections for Women, Men, Children, Home and Sportswear today.